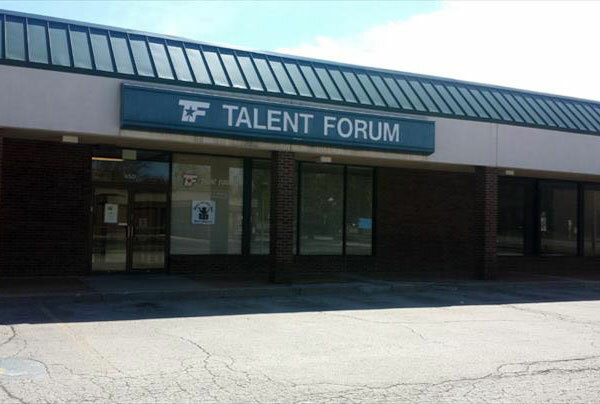 Talent Forum is located on Peterson Road in Libertyville right across the street from Austin’s. Give us a call, shoot us an email, stop in, or fill out the form below. Let us know your questions and we will get you answers.